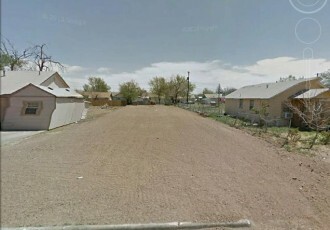 Minimum Bid $2,000: Lot Thirteen (13) in Block Forty-Eight (48) of the Highland Addition to the City of Plainview, Hale County, Texas. 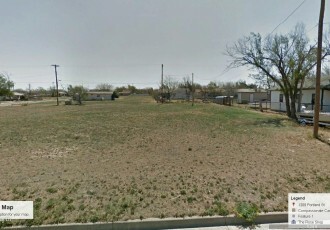 Minimum Bid $2,400: South Seventy Feet (70′) of Lots One (1) and Two (2) of Block One (1) in the Delay Addition to the City of Plainview, Hale County, Texas. 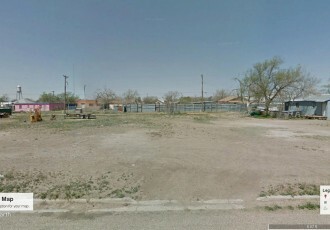 Minimum Bid $1,500: Lot Twelve (12) in Block Thirteen (13) of the Original Town Addition to the City of Plainview, Hale County, Texas. 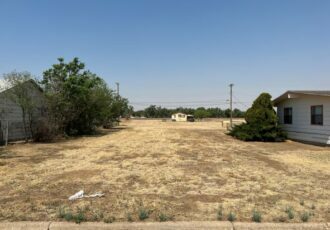 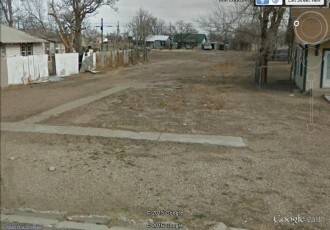 Minimum Bid $750.00 South Half of Lot Twelve (12) in Block Ten (10) of the Original Town Addition to the City of Plainview, Hale County, Texas. 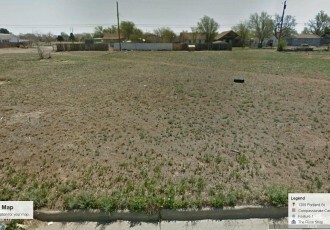 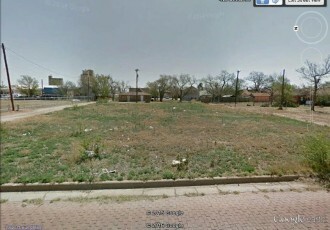 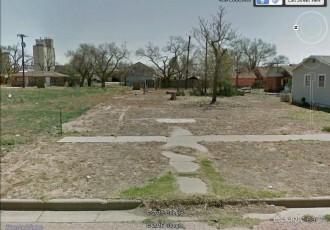 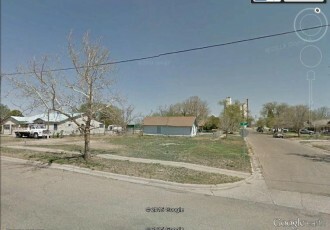 418 Beech St, Plainview, TX 79072, USA Vacant lot close to alleyway on the East side of Beech St.